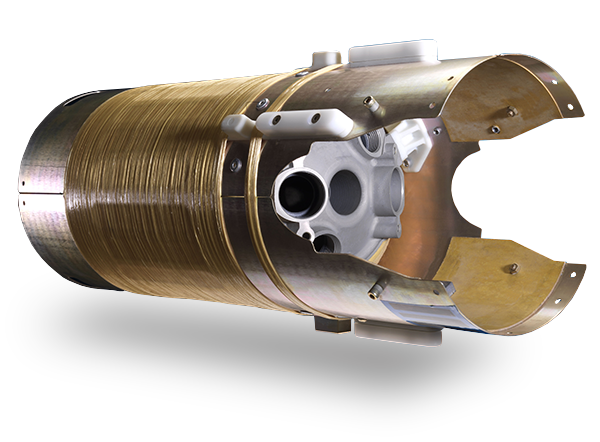 Based in France and the United Kingdom, Roxel designs, develops, manufactures and sells solid propulsion systems and related equipment for all types of rockets and tactical and cruise missiles for air, sea and ground forces. 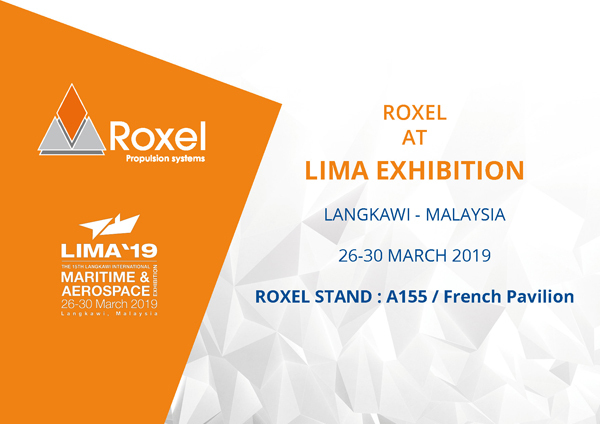 Roxel has proven capabilities in the chemistry of energetic materials and mechanical fields, offering its customers bespoke solutions for all elements of propulsion systems (structures, energetic and inert materials). Roxel’s competences in propulsion systems cover integrated propulsion systems, energetic materials, inert materials and structures. 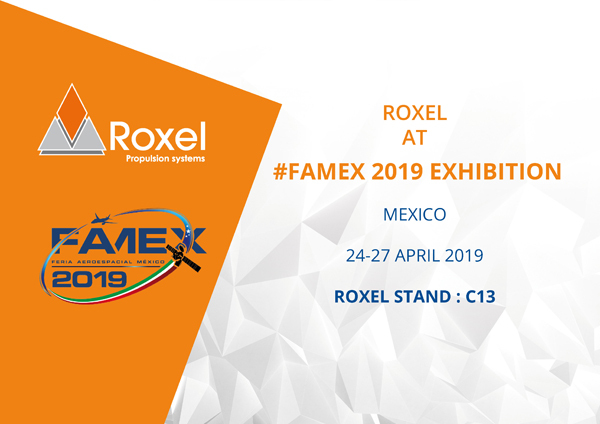 Roxel has deep experience and propulsion systems know-how that is recognized worldwide (South America, Middle East, Europe, Asia, North America). 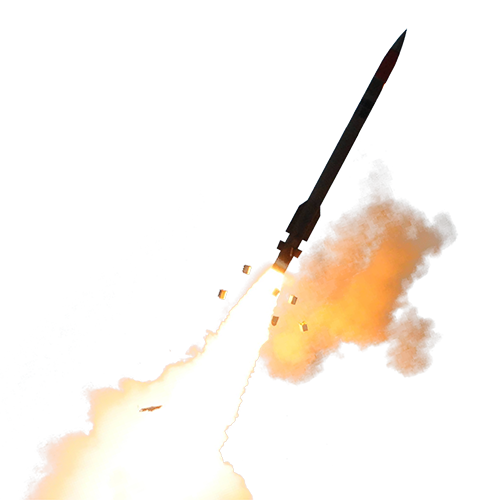 Roxel has an impressive “portfolio” covering all the world market segments of missiles and rockets. Thanks to this expertise and experience, our company provides propulsion for the majority of existing and future missile programmes worldwide. Roxel also provides products for aeronautics and aerospace markets, etc. 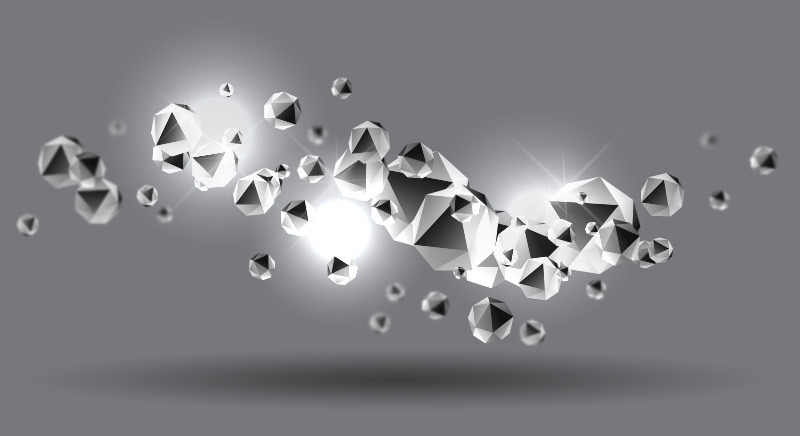 Innovation is the best way to retain a competitive advantage in the long term. 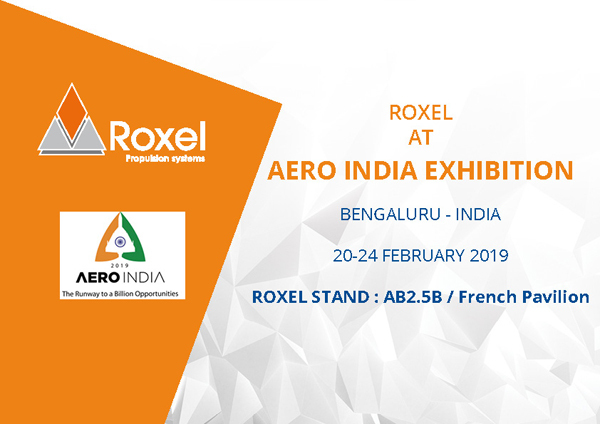 Roxel designs, develops, produces and markets a wide range of high-technology defence systems for current and future airborne, ground-based, naval and space-based applications. Being a creator and supplier of products designed to defend (inter)national peace and security, as well as dismantling those products in accordance with safety procedures, generates a strong sense of ethics and responsibility. Roxel strives to establish the most stringent standards of compliance, based on principles of legality, honesty, trust, performance, transparency, openness, integrity and responsibility. 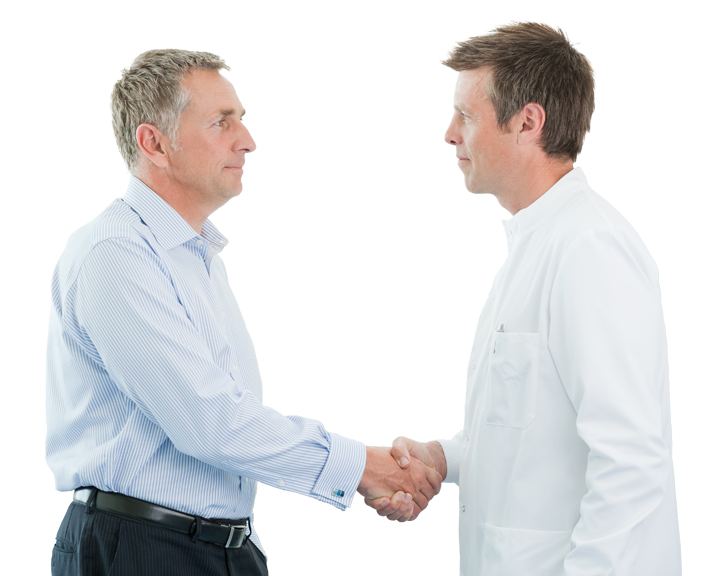 Ethics and compliance are part of Roxel’s identity. The craftsmanship of our propulsion systems brings together countless talents, all experts in their field, to design, produce and market high-technology products worldwide. Are you looking for a new professional goal, international projects, motivating and rewarding challenges? Join our teams in France or England!